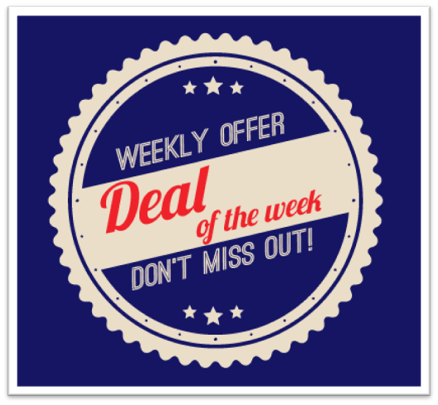 This week we are offering 20% off our Create Your Own Range. 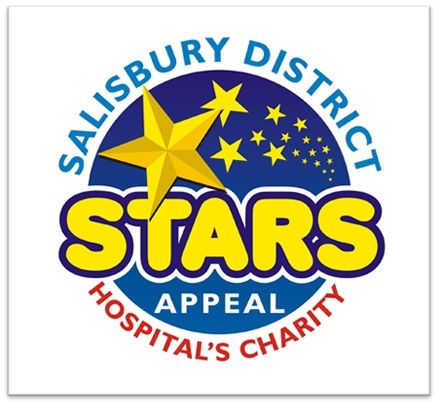 This month donations will be given to the Stars Appeal. 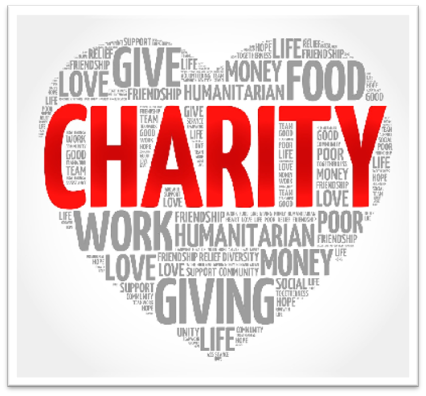 Donations can be made on the checkout page.